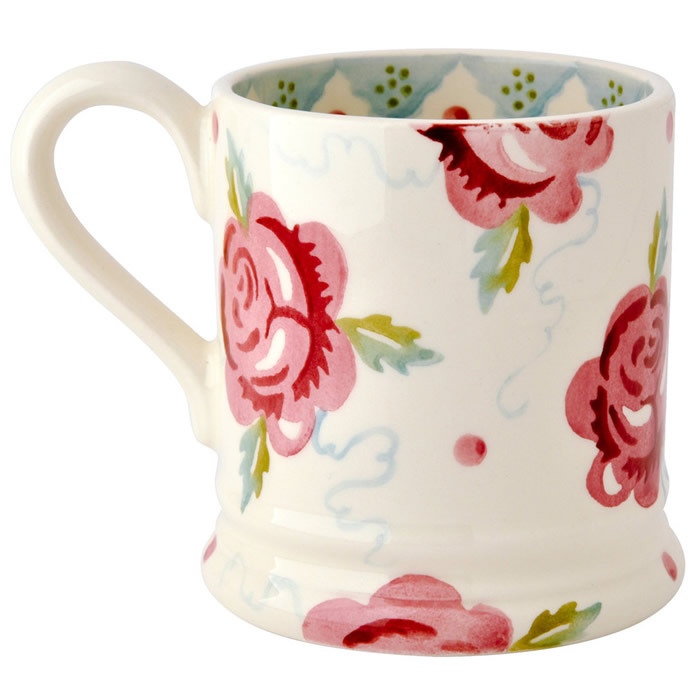 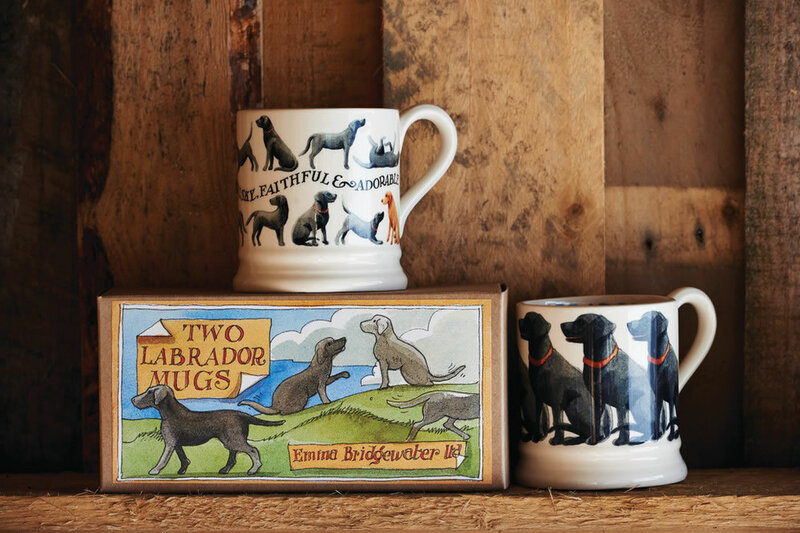 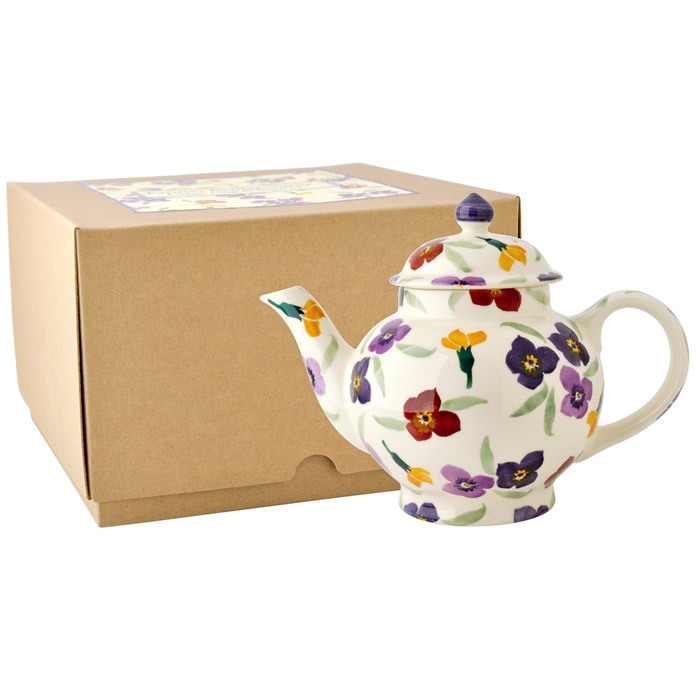 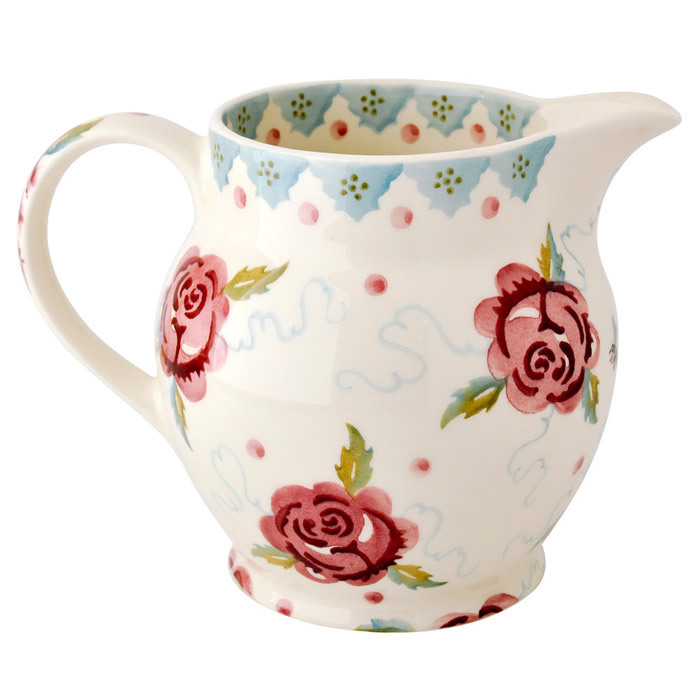 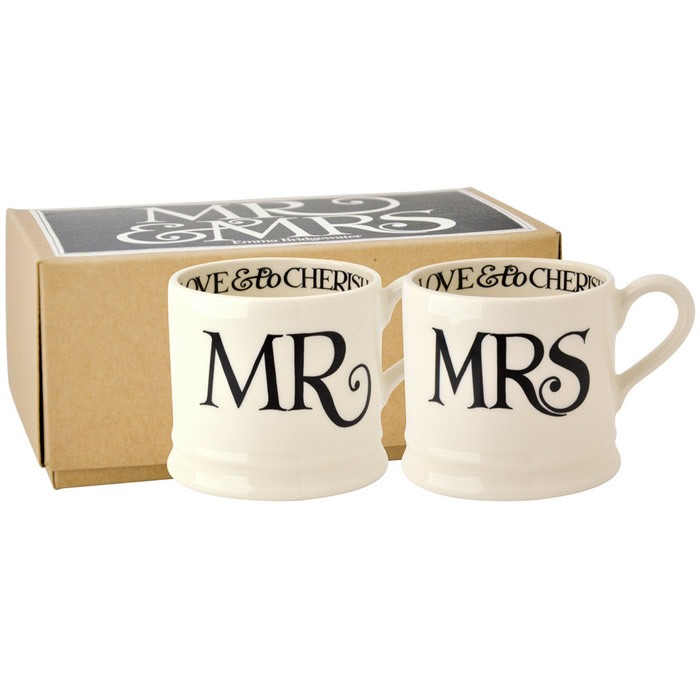 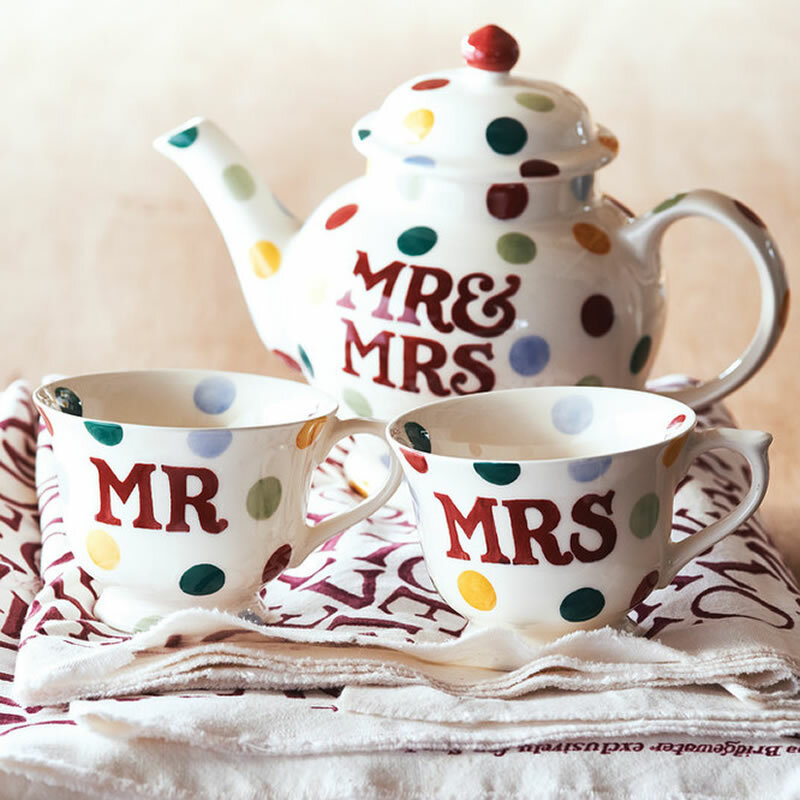 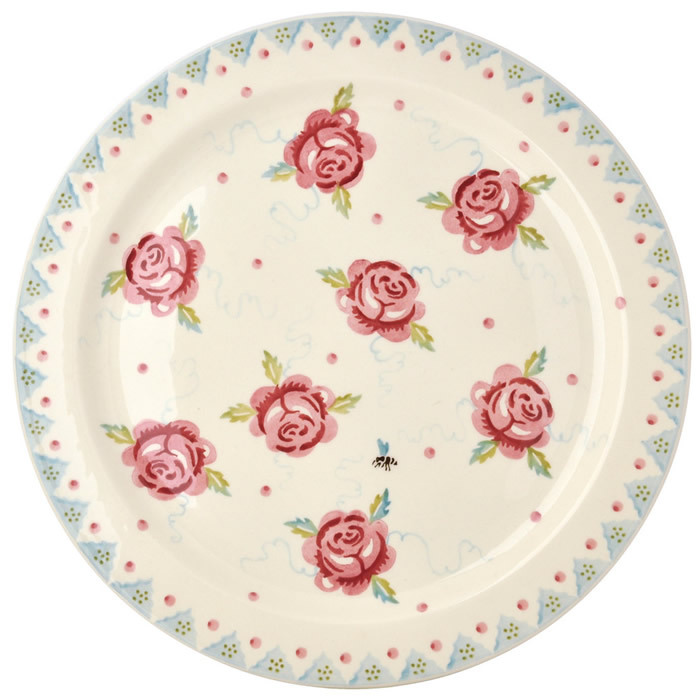 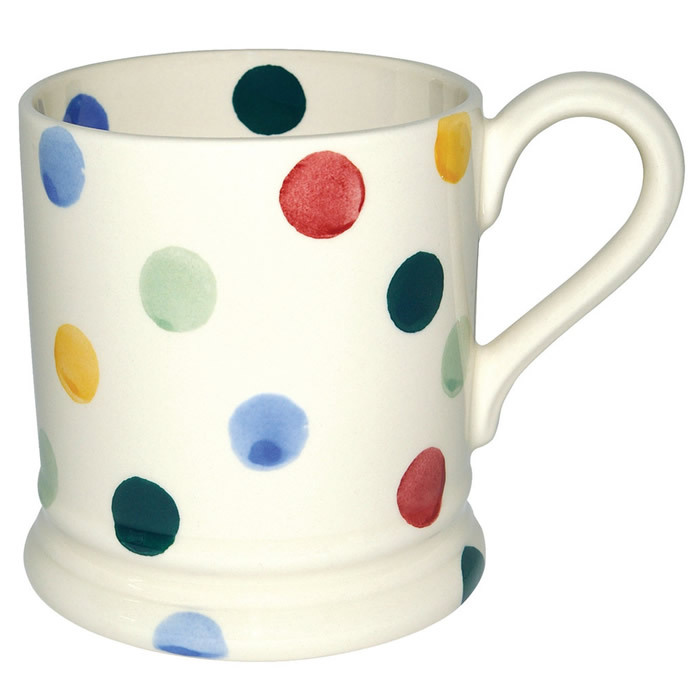 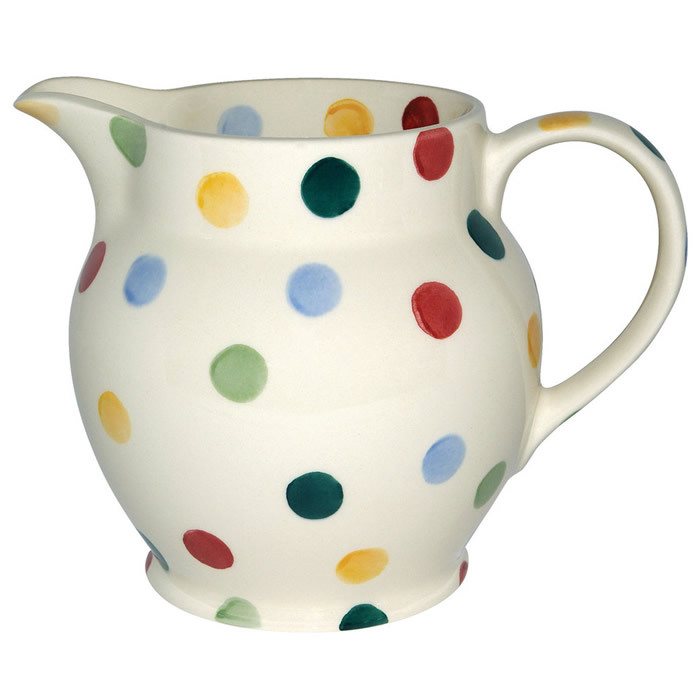 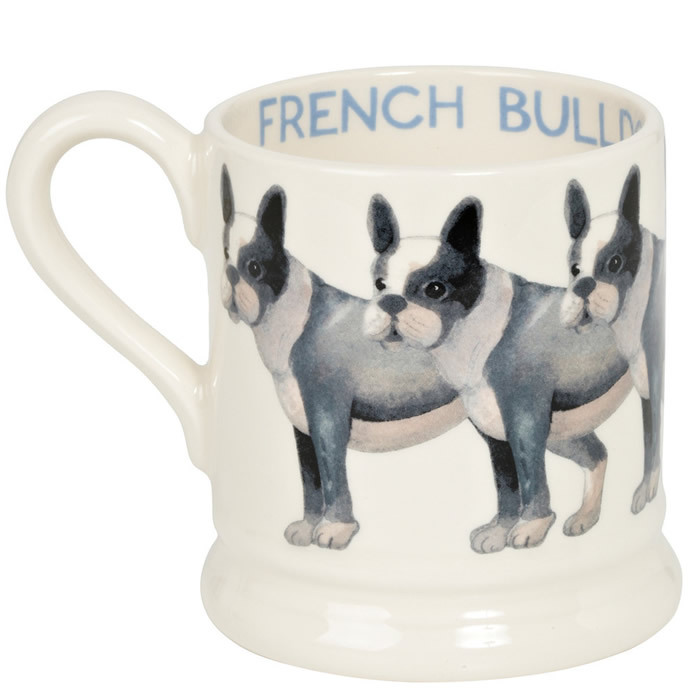 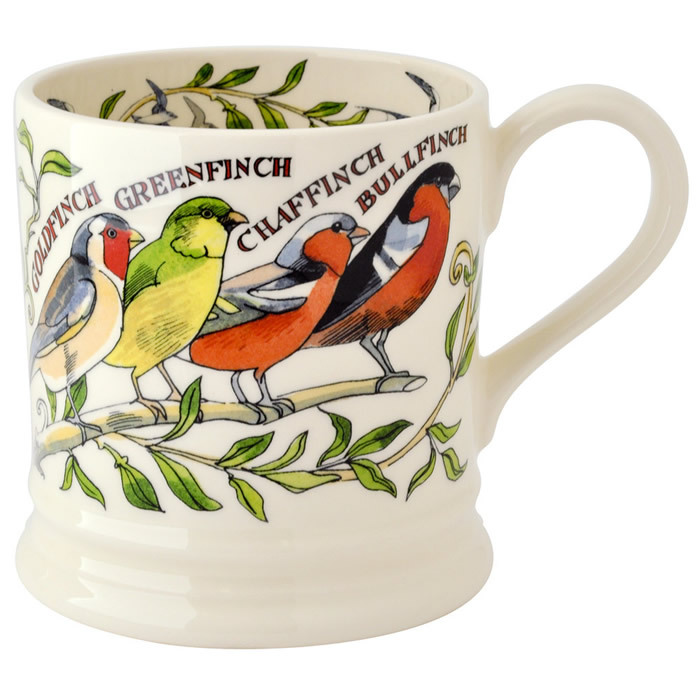 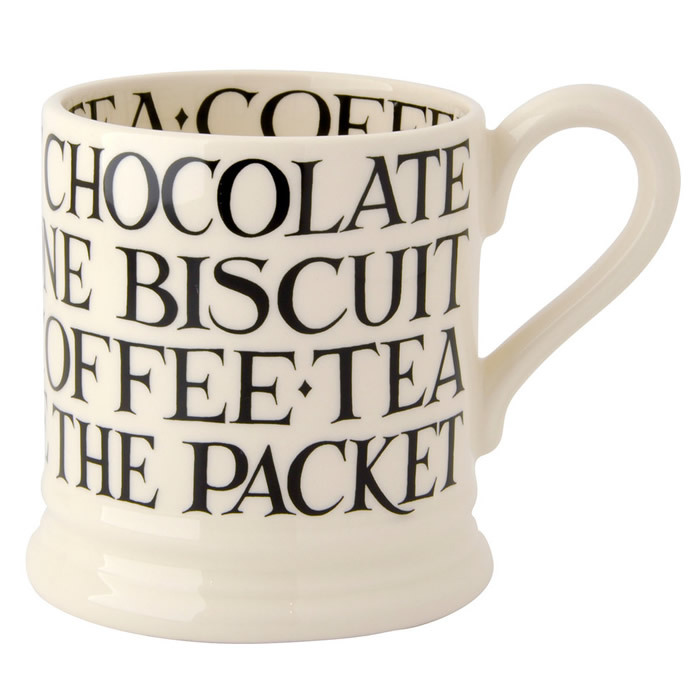 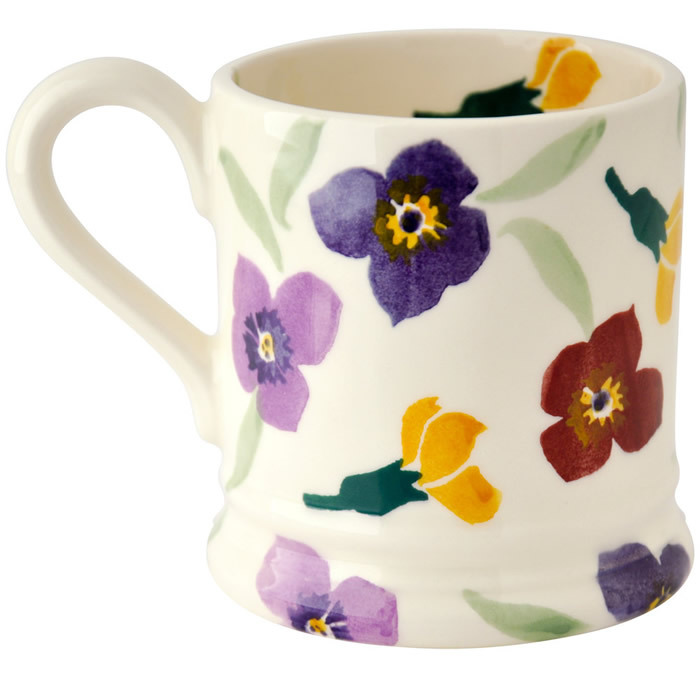 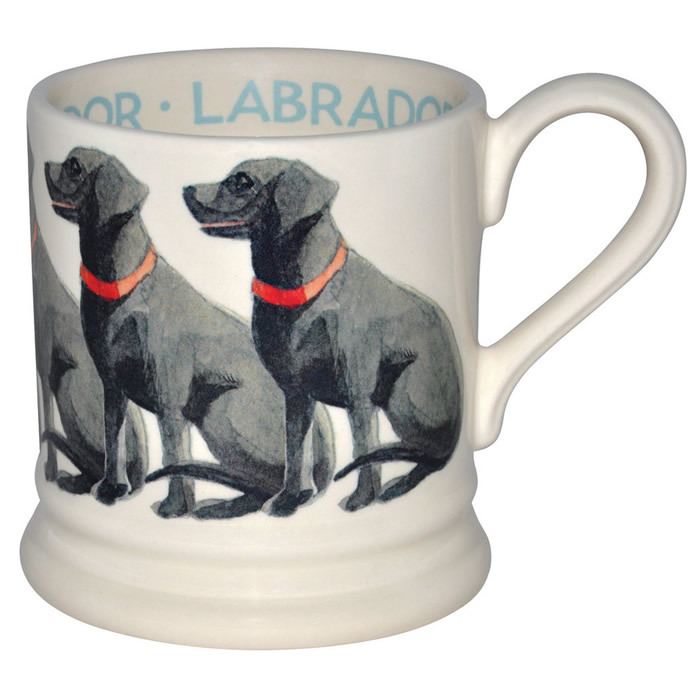 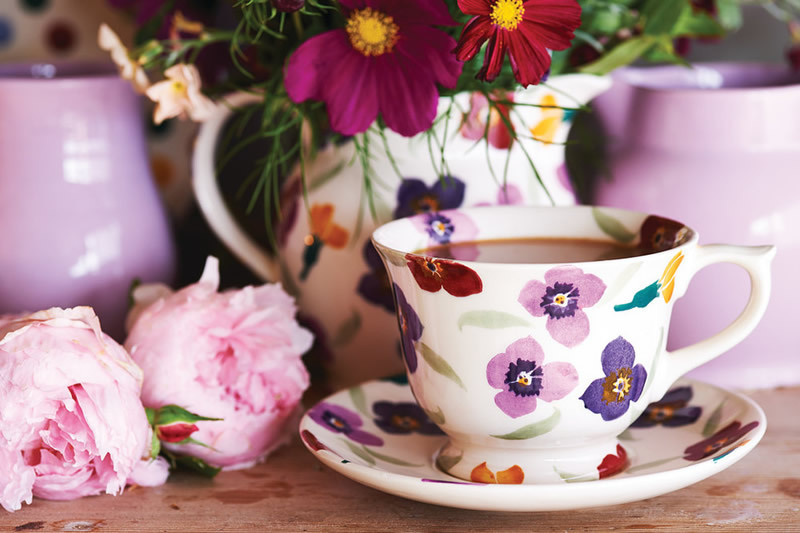 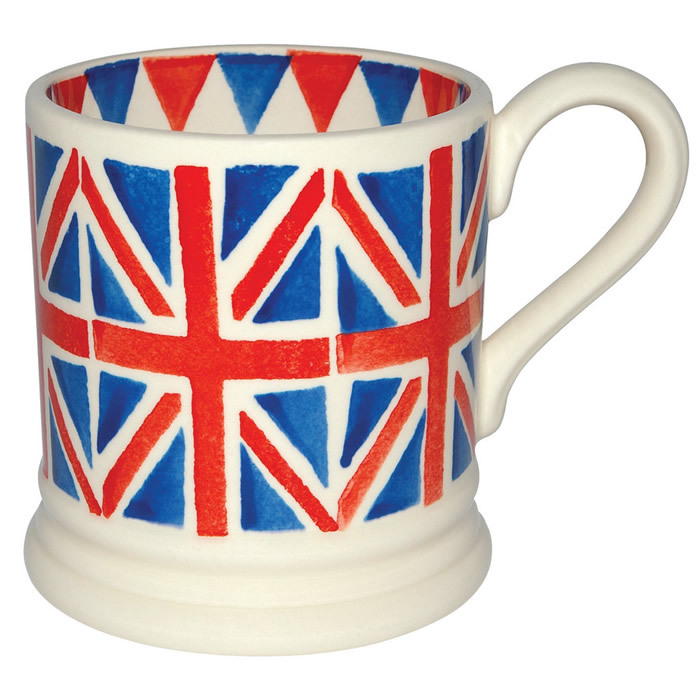 Emma Bridgewater pottery is both beautiful and practical, with a truly British feel it features patterns and designs which are inspired by everyday family life. 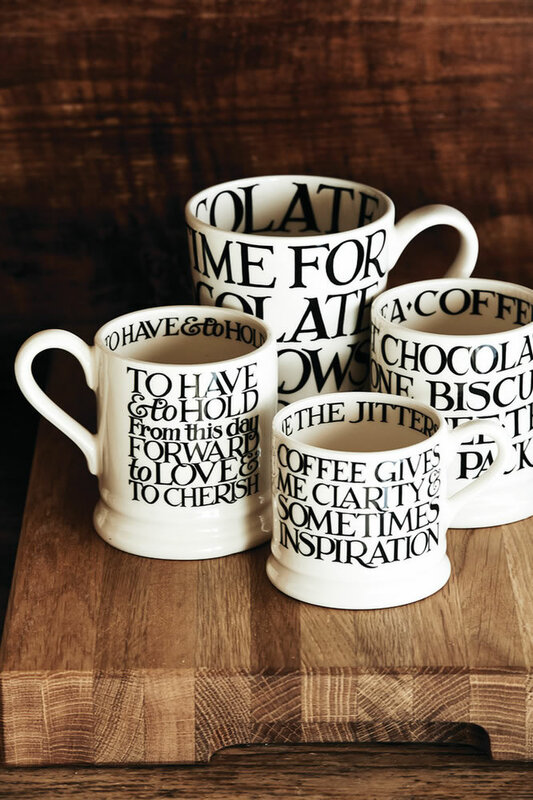 Handmade and hand-decorated in Stoke-On-Trent, Emma Bridgewater’s warm, cream-coloured earthenware is the simplest shortcut to making any kitchen feel like home. 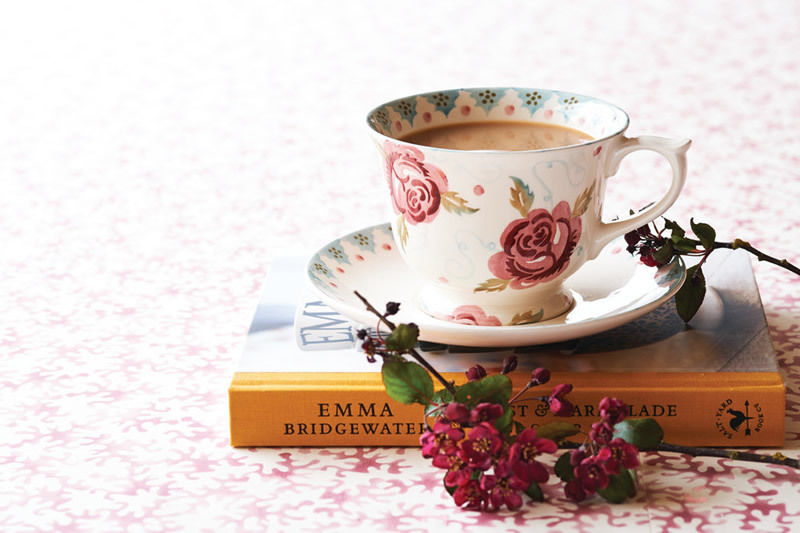 Discover a range of mugs with colourful sponged patterns, witty words and beautiful illustrations in Emma Bridgewater’s iconic half pint design, they certainly call for a proper brew!